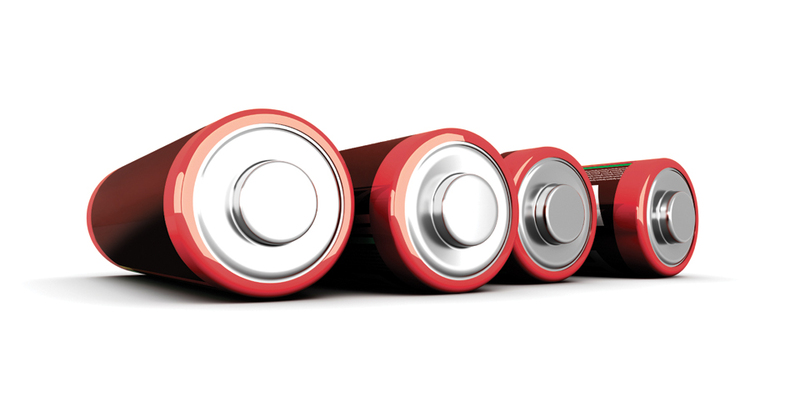 The electrolytic manganese dioxide (EMD) industry has grown parallel with the dry battery industry. As a pioneer and a global leader of the EMD industry, Tosoh supplies EMD worldwide from its two production sites in Hyuga, Japan (Tosoh Hyuga Corporation) and Thessaloniki, Greece (Tosoh Hellas A.I.C.). Click the button in the top-right to expand/minimize this box. Tosoh's manganese business dates from 1925 when Tekkosha Co., Ltd (merged with Tosoh Corporation in 1975) was established to produce various ferroalloys, including ferromanganese, used in the steel industry. The company then focused on producing a substitute for imported battery-grade natural manganese dioxide using low-grade domestic ore, as autarchy was necessary in the early 1930's. After the trial production of synthetic manganese dioxide in 1932, the company went on to produce EMD in 1938, around the same period of the first commercial production of EMD in the United States. The company resumed EMD production in 1953, after an interruption following the end of World War II. Since then, EMD has gradually replaced natural manganese dioxide, as its higher purity and quality was found to improve battery performance. A new grass-roots EMD plant went on stream at Hyuga, in the southern part of Japan in 1965. In the plant, modern titanium cathodes were adopted instead of the carbon cathodes formerly used, in order to decrease impurities and improve the quality of the EMD. In 1975, Tosoh Hellas A.I.C., a joint venture with Mitsubishi Corporation, was established in Greece to supply EMD to the European market. With a total capacity of 52,000 tons/year, Tosoh Corporation is the proud leader in the EMD industry with a 20% share of the market. The company is strongly committed to a reliable supply and continuous improvement in the quality of its EMD. Product Overview: Tosoh has one of the largest battery-grade EMD capacities in the world, with manufacturing facilities in both Japan and Greece. We are therefore readily able to meet the most demanding quantity requirements of our customers. Product Overview: Widely regarded for their consistent purity and particle size, these highly purified reactive compounds are in growing demand for ferrite and thermistor applications. Tosoh has supplied manganous manganic oxide to electronics parts manufacturers for ferrite magnets since 1975.